You will not experience mass tourism! 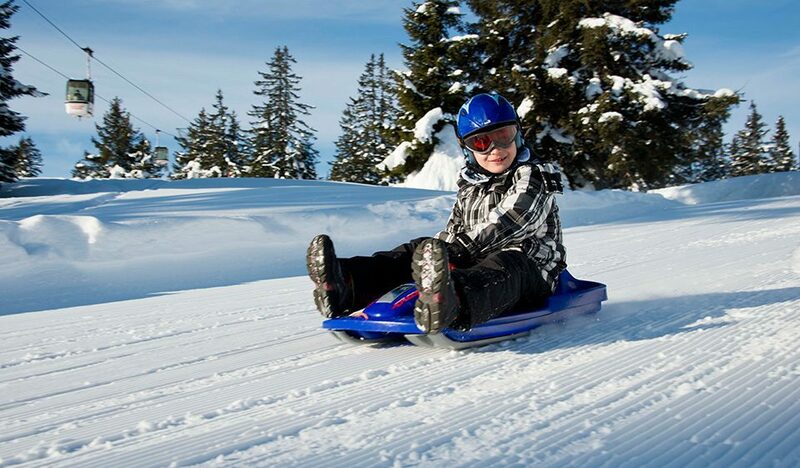 The Flumserberg is the ideal winter sports location for the whole family, and it is easily accessible without snow chains. 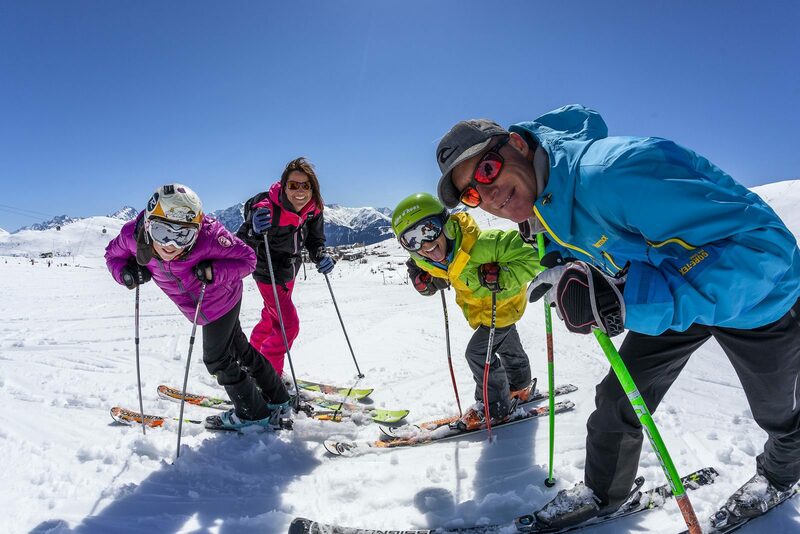 Exciting skiing trips with or without backcountry descents, snowboarding, skiing lessons for young and old, skiing by night, cross country skiing or sledding, it is all possible on the Flumserberg. You will not experience mass tourism! From your apartment, you will reach the gondola lift in approximately 3 minutes by foot. The gondola lift will take you from Resort Walensee to Tannenboden, at an altitude of 1,400 meters. 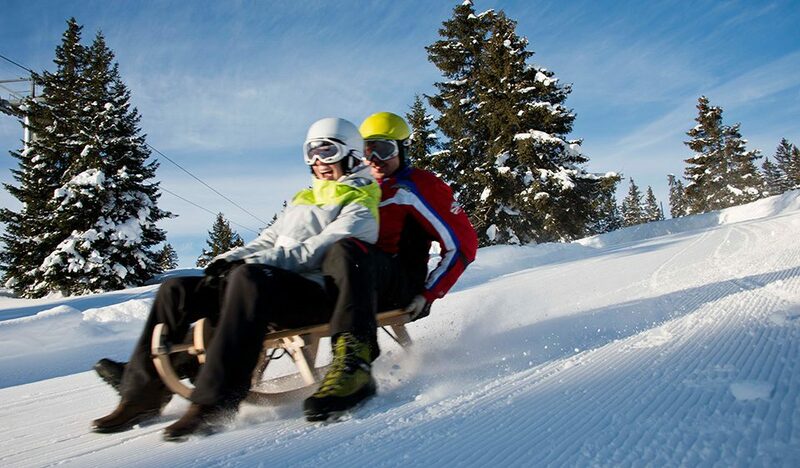 From Tannenboden, a gondola can take you to Masschgenkamm, at an altitude of 2,100 meters. 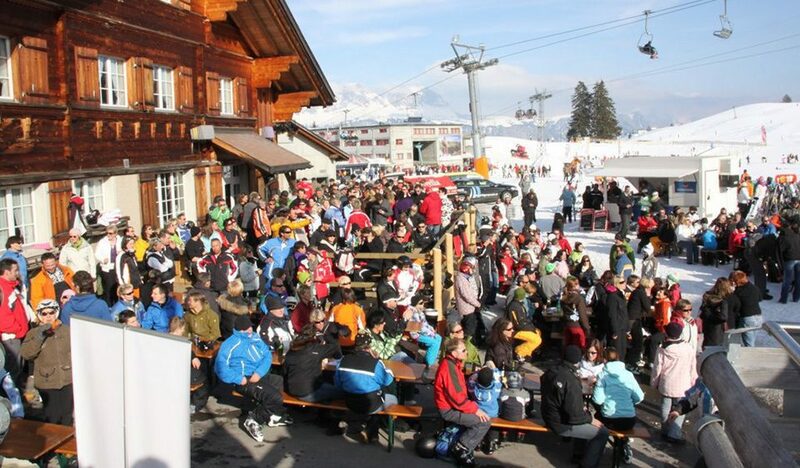 Flumserberg offers an excellent ski school with 120 teachers. 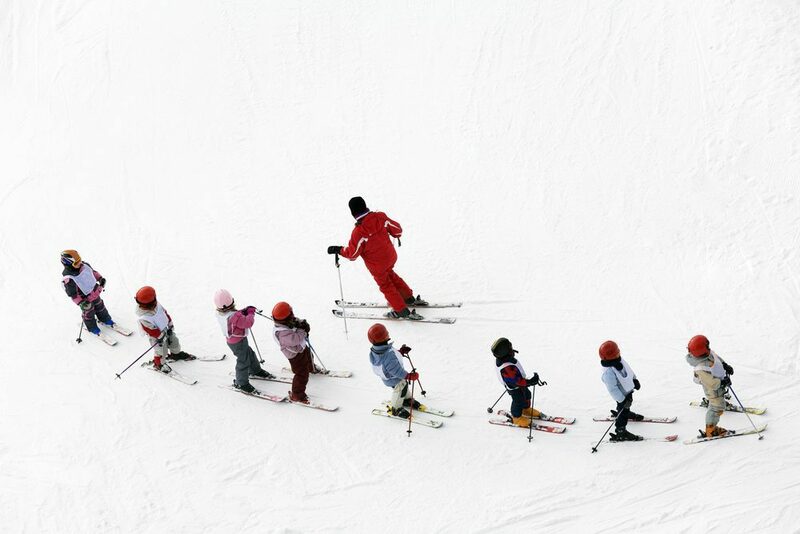 There is a nursery slope, and it is possible to have lessons in Dutch. Over 18 kilometers of trails take you through the beautiful landscape of the Prodalp. Choose a route and a distance that fits your level, and enjoy the breathtaking views on the Flumserberg. En route, you can visit several mountain cafés for a culinary variety. 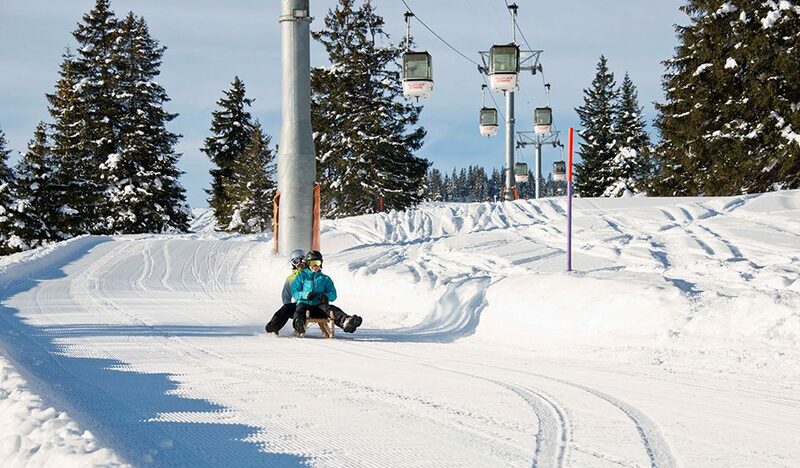 Ski area Flumserberg is characterized by its wide, excellently prepared ski slopes with a lot of possibilities for children, and beginning and advanced skiers. 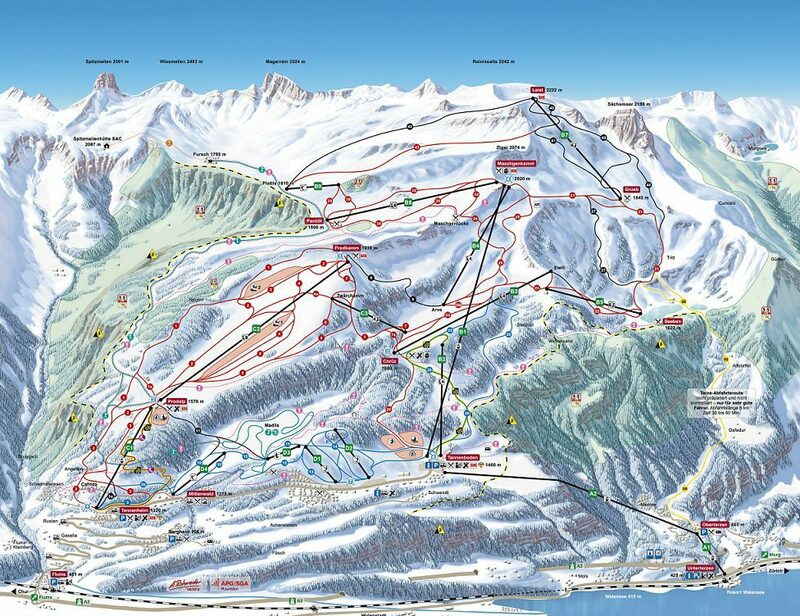 Because of the location, and the many snow cannons, snow is guaranteed in the area. Still, you are will not experience any mass tourism. 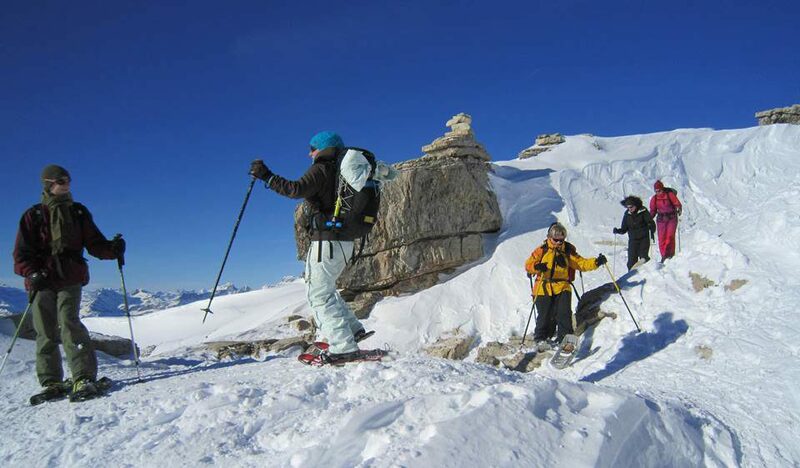 The Terza descent is one of the prettiest unprepared slopes of Switzerland. Get to know the Flumserberg during a fascinating snow walk, that takes you to the most beautiful places and views. There are individual and group walks, with a professional guide. For the real adventurers, there is the "Full moon" walk. Join the Husky team on a breathtaking trip with the dog sled. 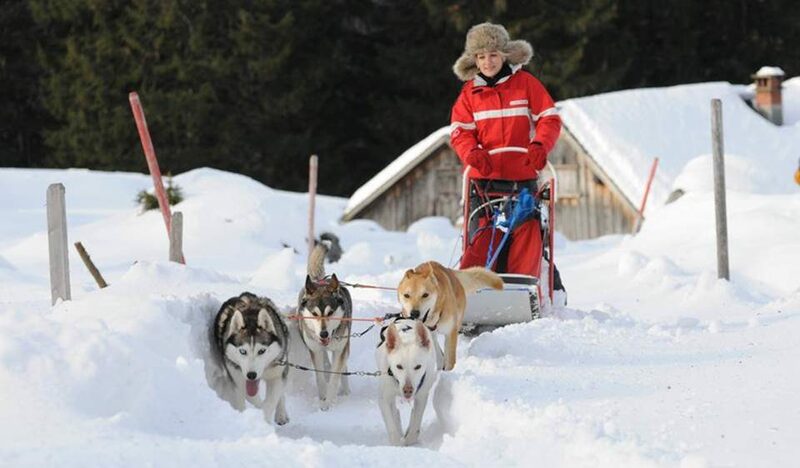 Meeting the Huskies, and having a trip through the snowy environment of the Madils Plateau, is a special and sportive experience for nature enthusiasts. 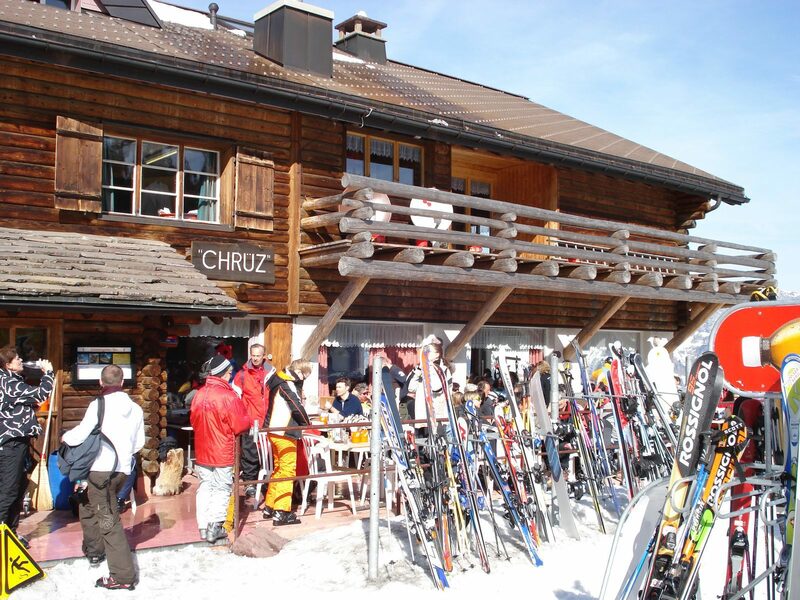 The 22 eating places, twelve bars, one café, two tea rooms, a disco, and two dancings in the area offer enough possibilities for a nice night of Après-Ski. 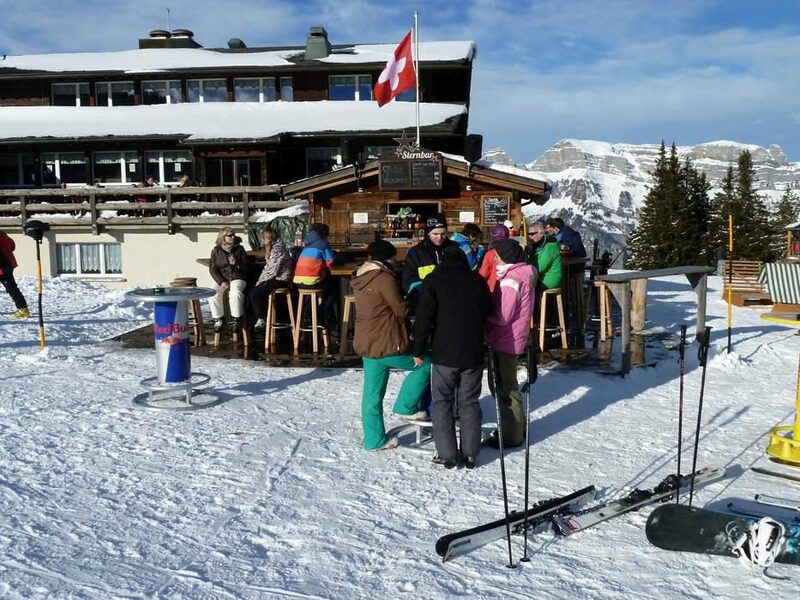 On Resort Walensee there is the Tenna Bar, that invites to a drink or a nip after an adventurous day, with its cozy atmosphere. On approximately 150 meters from Resort Walensee, at the foot of the Flumserberg, you can hop on the gondola lift Lufag. In less than 15 minutes, you are taken from Unterterzen to the Tannenboden Alp. While you are in the air, you can enjoy the beautiful view of the Walensee and the Churfirsten. Intersport Walensee is a large modern sports shop on the Resort, where almost everything is available for both summer and winter sports. 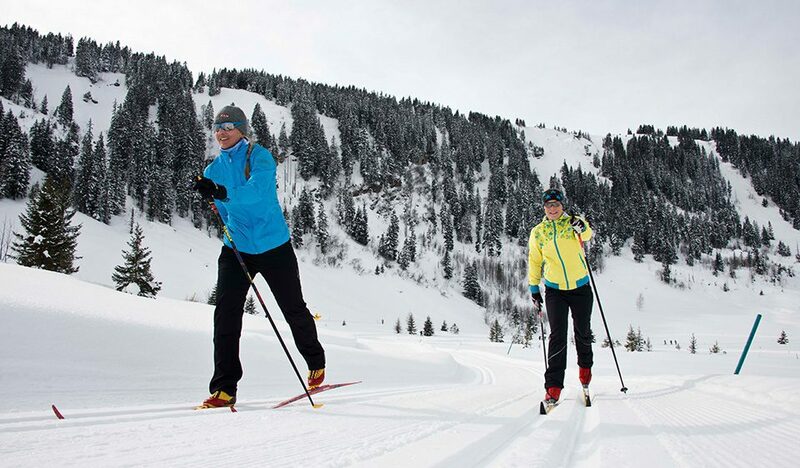 Hiking, Nordic walking, mountain biking, water sports, skiing, snowboarding, equipment is available for every sport. The shop disposes of the largest assortment of rental bikes in the region, under which mountain bikes, race and electrical bicycles. 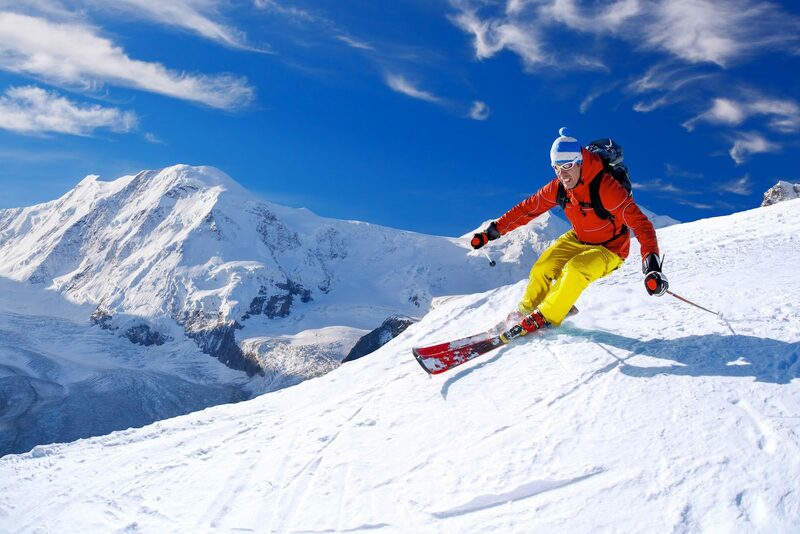 In the winter season, you can choose between a large assortment of top brands for skis, boards and shoes. Of course, everything is perfectly maintained by their own maintenance department. 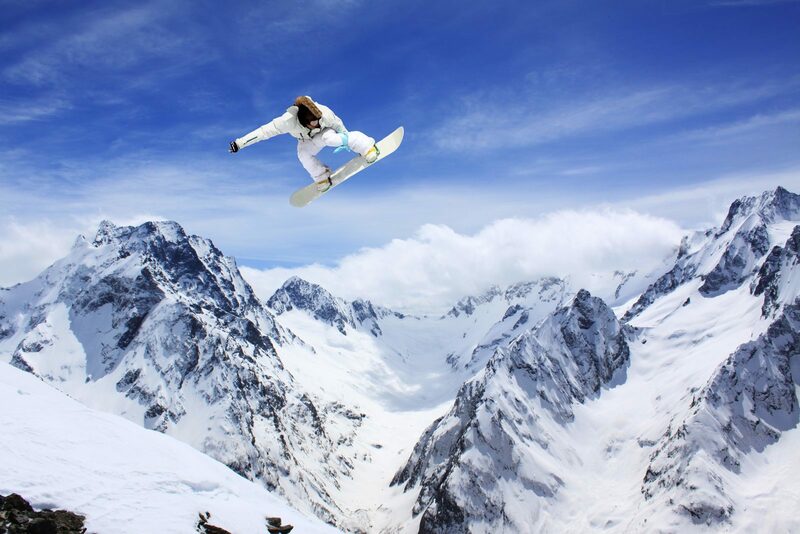 The latest winter sports news, every day from 7:15 a.m..